← Are Rachel Maddow and Chris Hayes Identical Twins? This entry was posted in Political/Social and tagged Mitt Romney, presidential nomination, Texas primary. Bookmark the permalink. 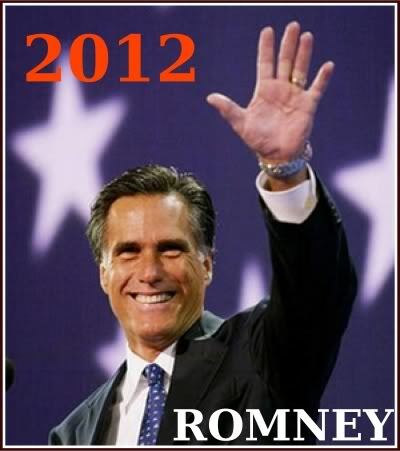 Here come da Mitt. Here come da Mitt. Order in da Country, here come da Mitt. Ah, Flip Wilson. Back in the days when a man in drag was just a comedy routine–now he’s in a protected class with special political rights and privileges.